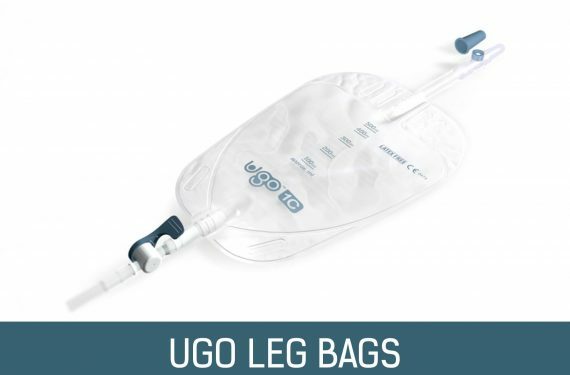 Thoughtful and creative, the Ugo Stand with Dignity is available with or without a dignity cover to hide the bag from view. 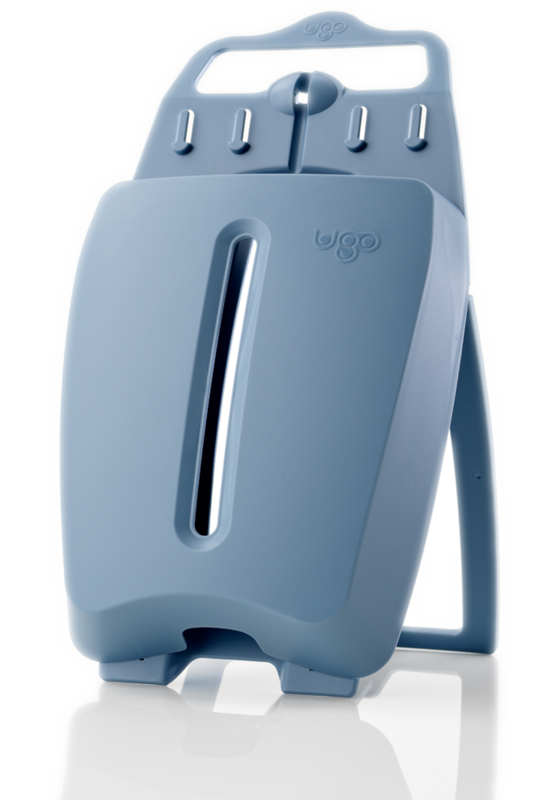 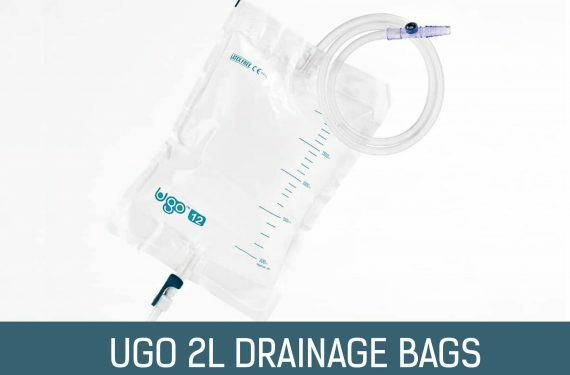 Available for patients using a Ugo 2L Drainage Bag. 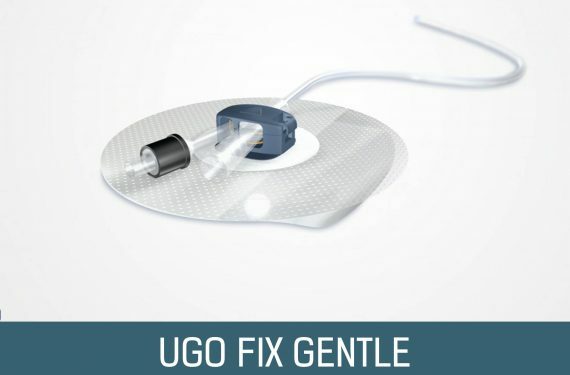 Please contact 0113 263 3849.